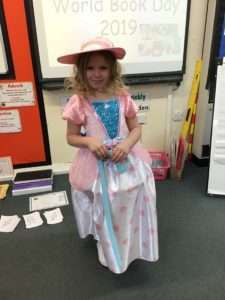 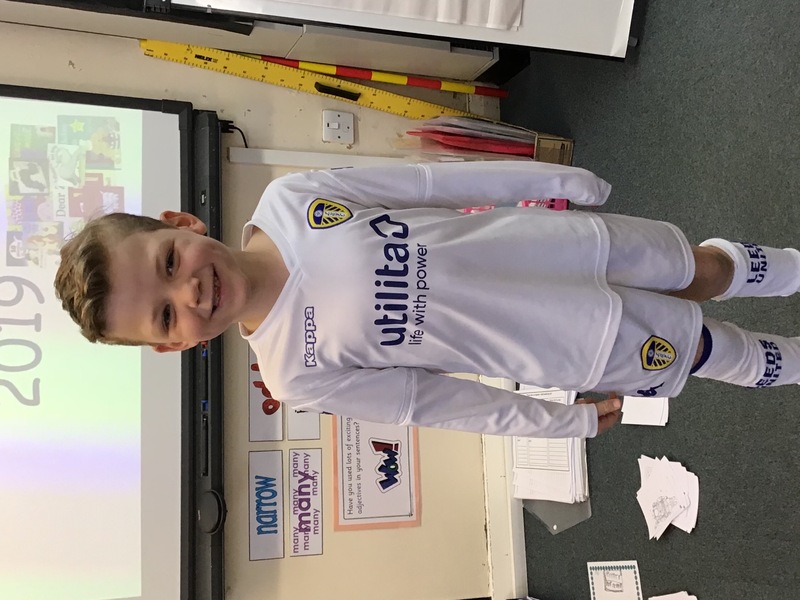 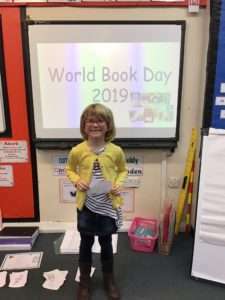 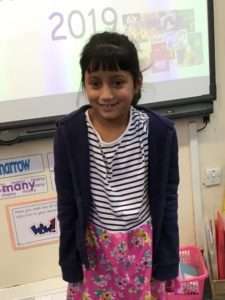 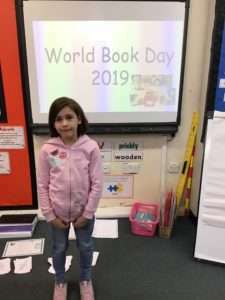 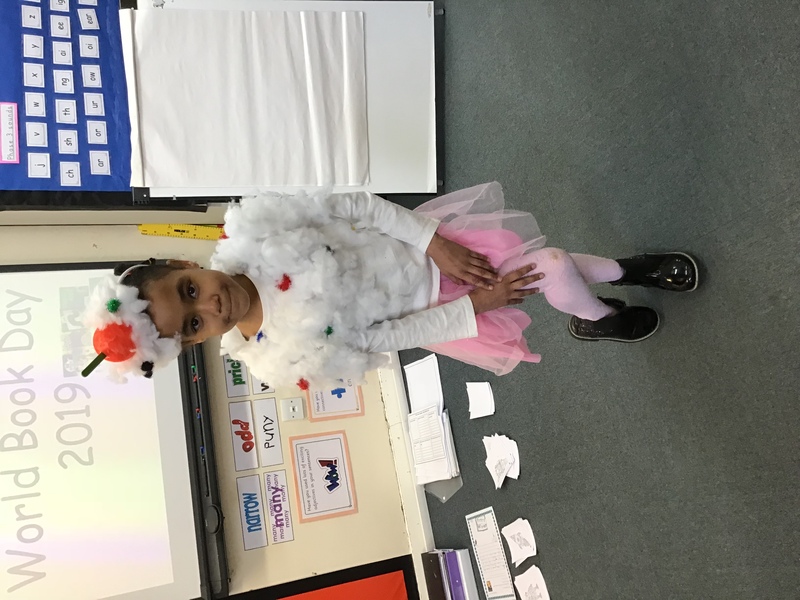 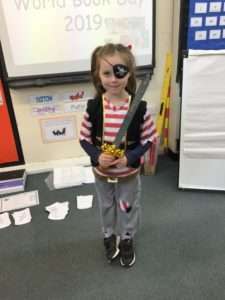 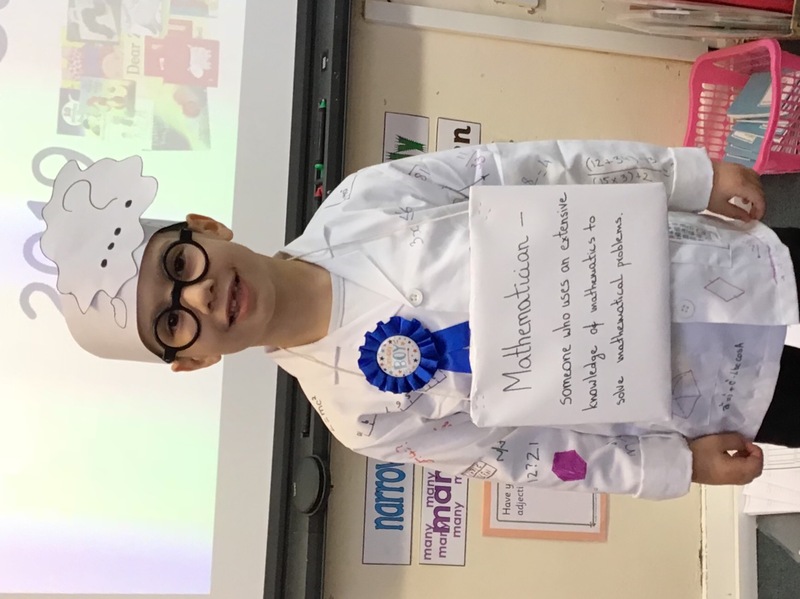 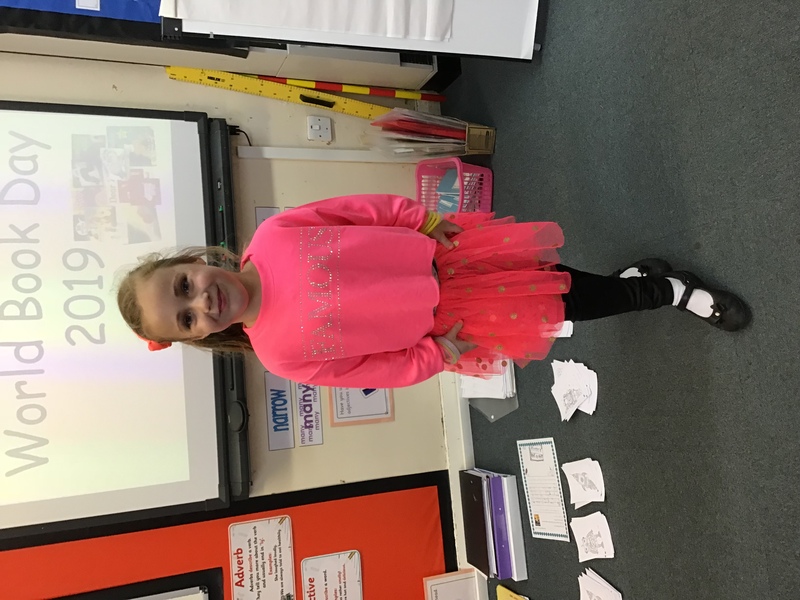 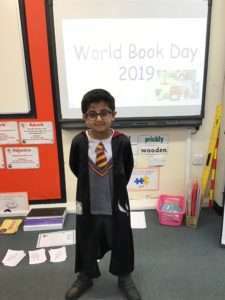 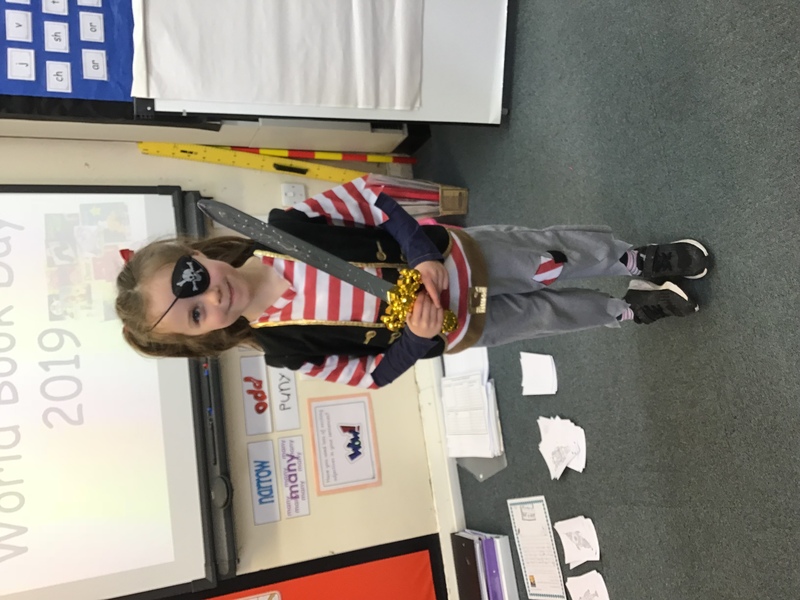 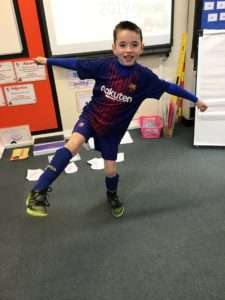 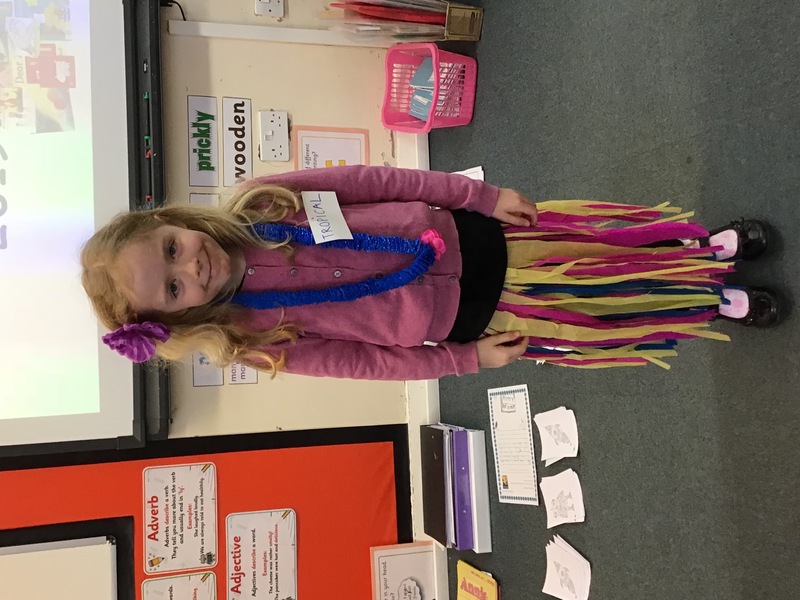 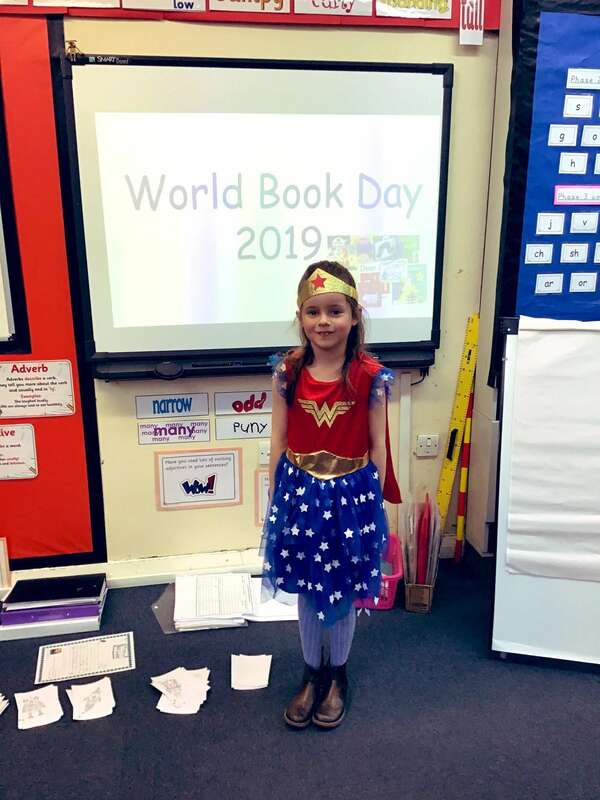 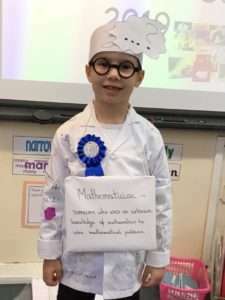 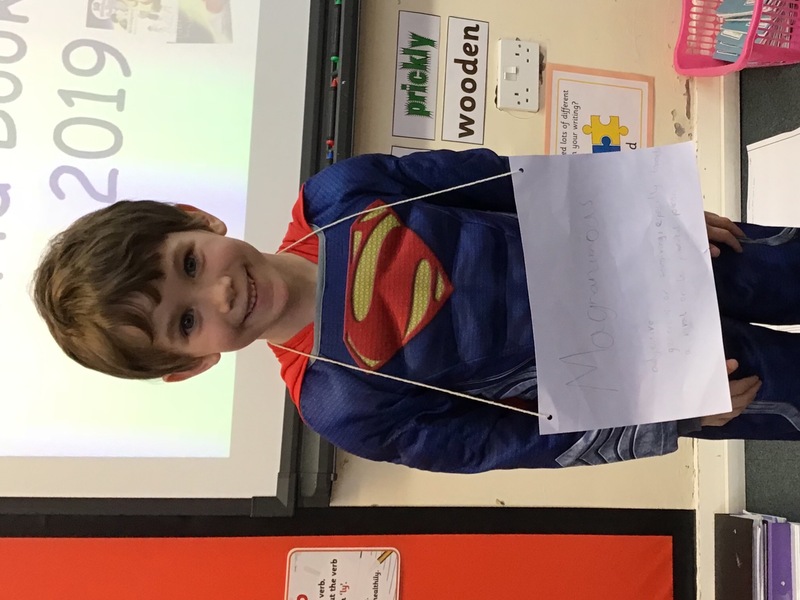 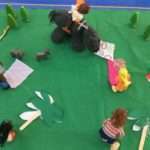 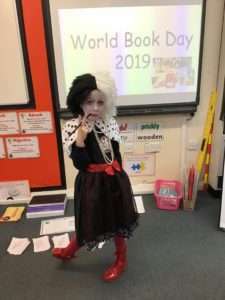 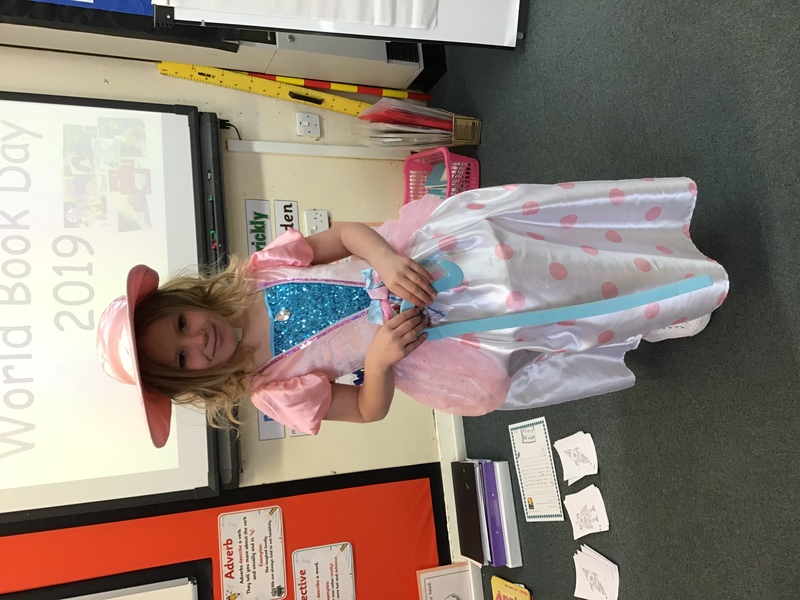 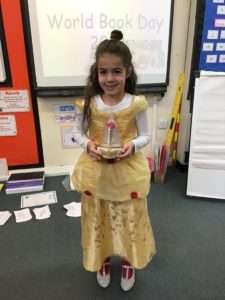 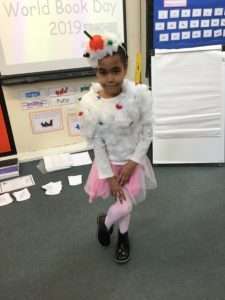 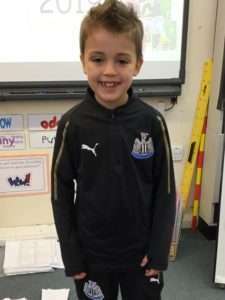 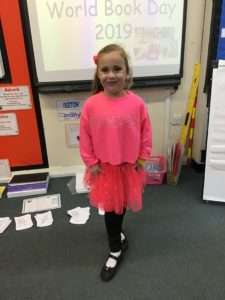 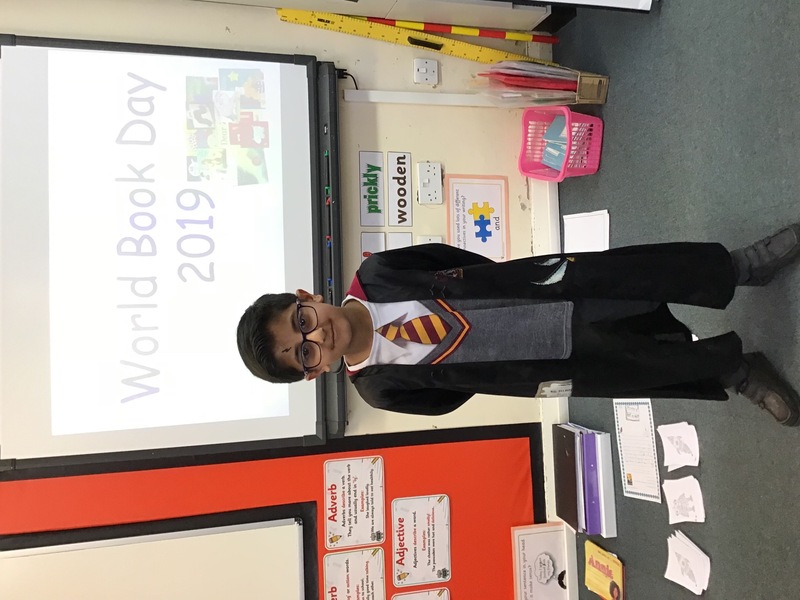 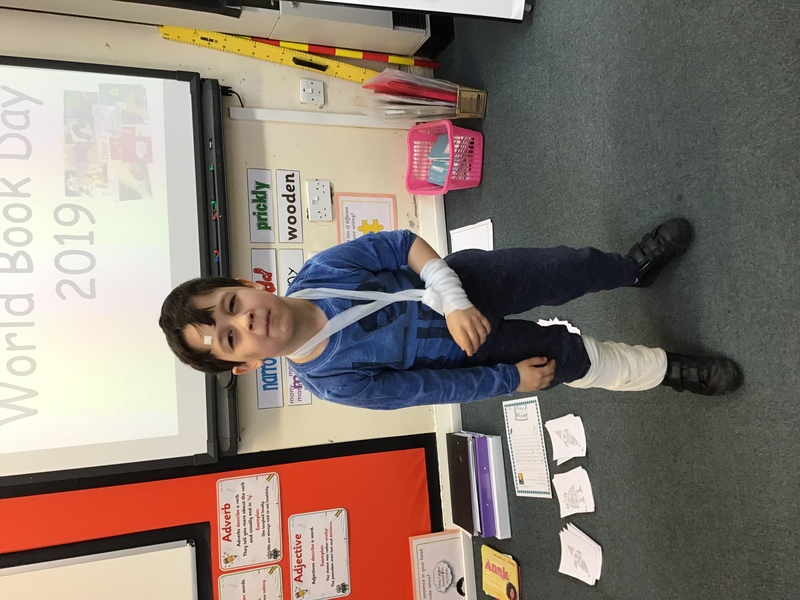 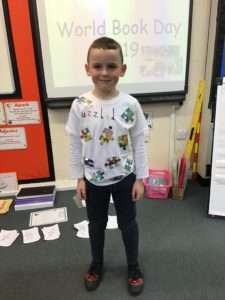 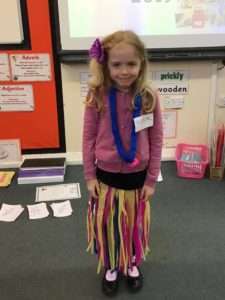 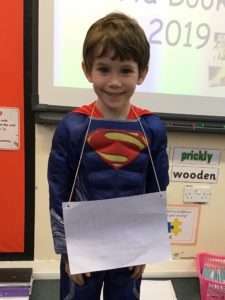 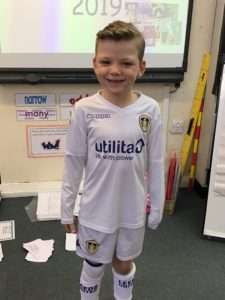 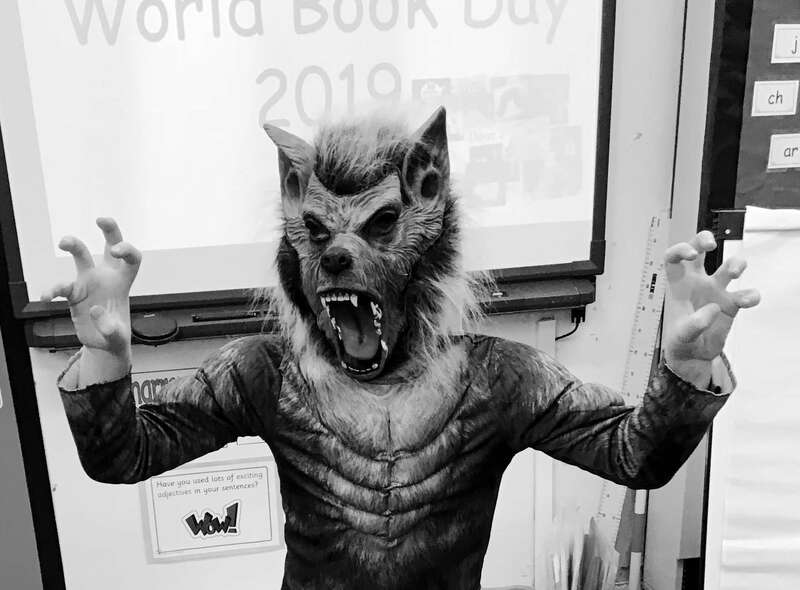 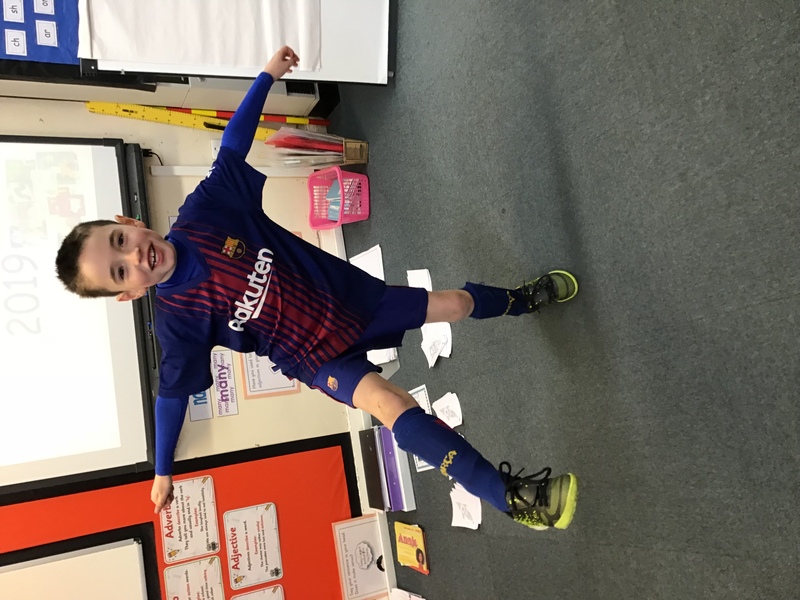 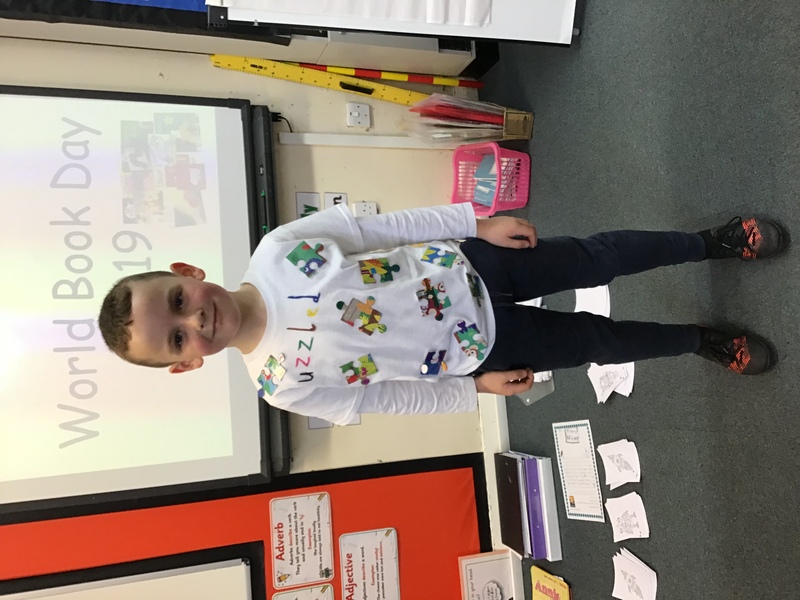 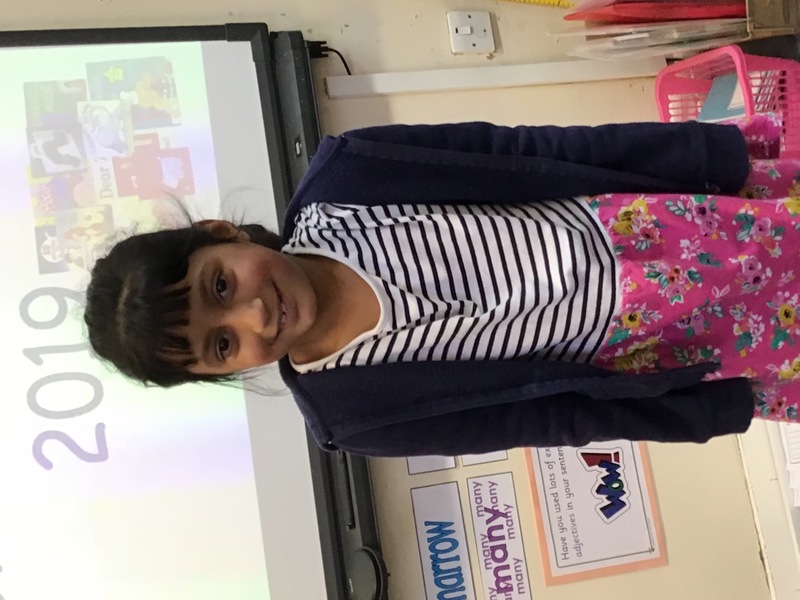 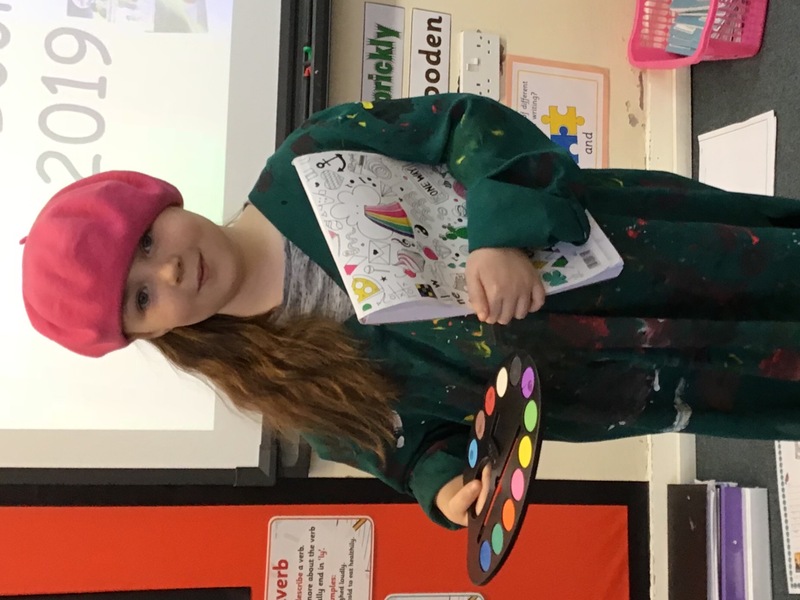 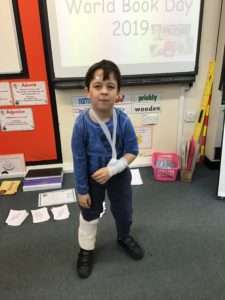 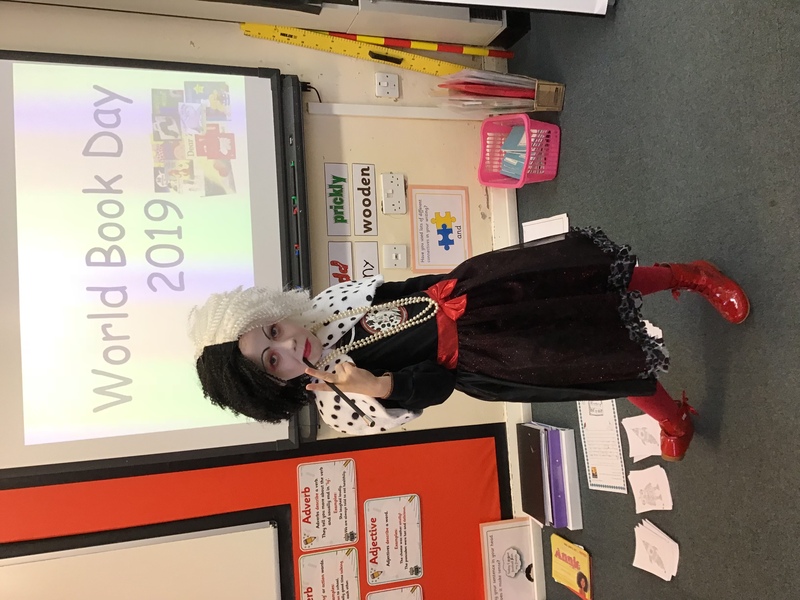 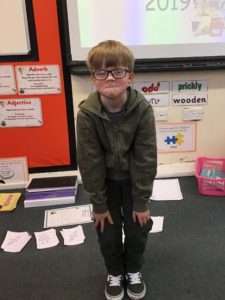 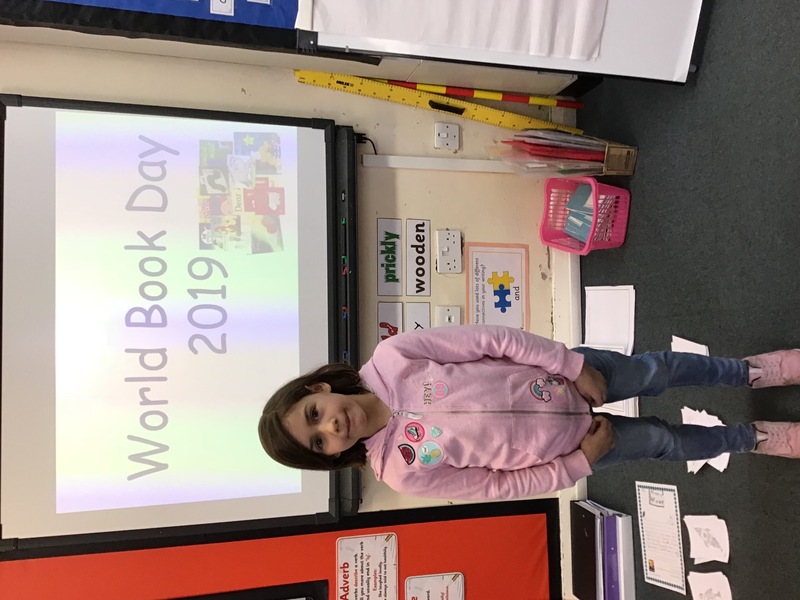 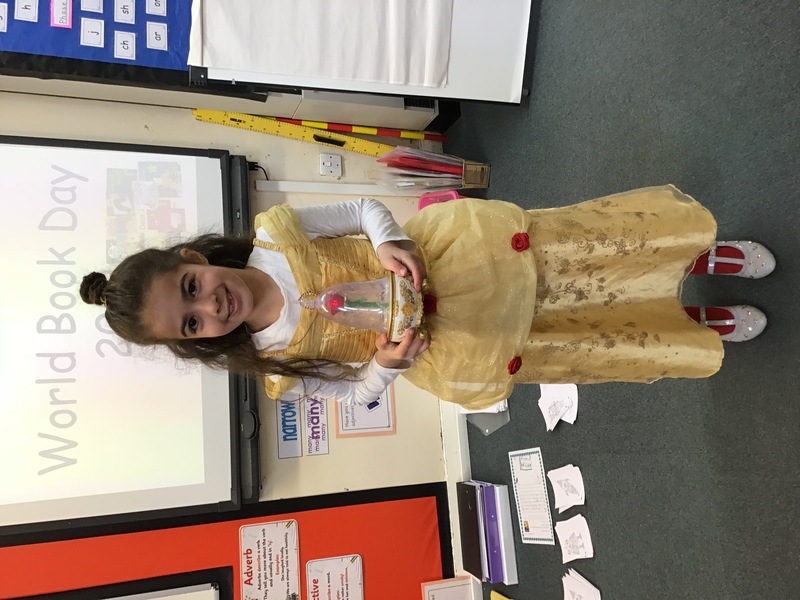 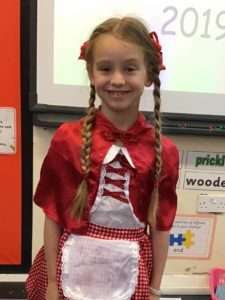 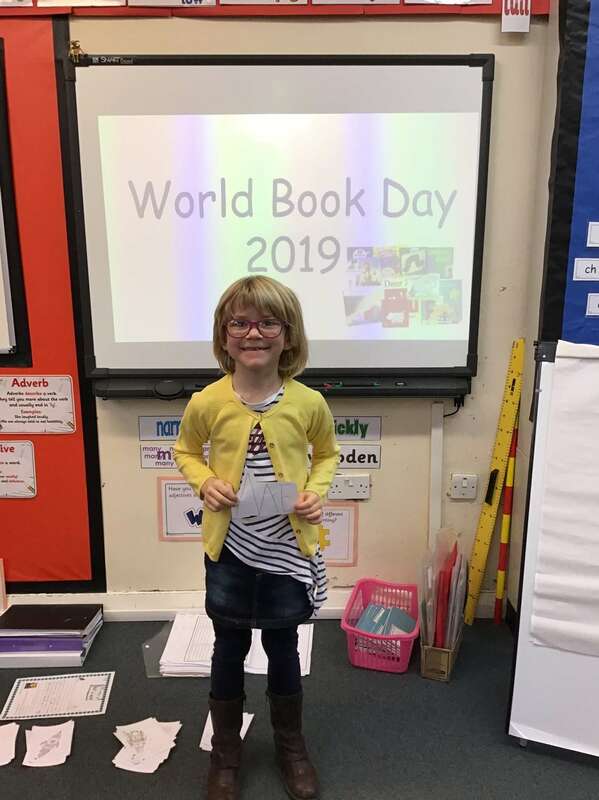 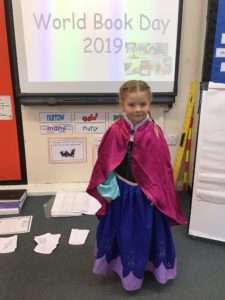 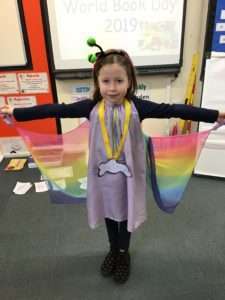 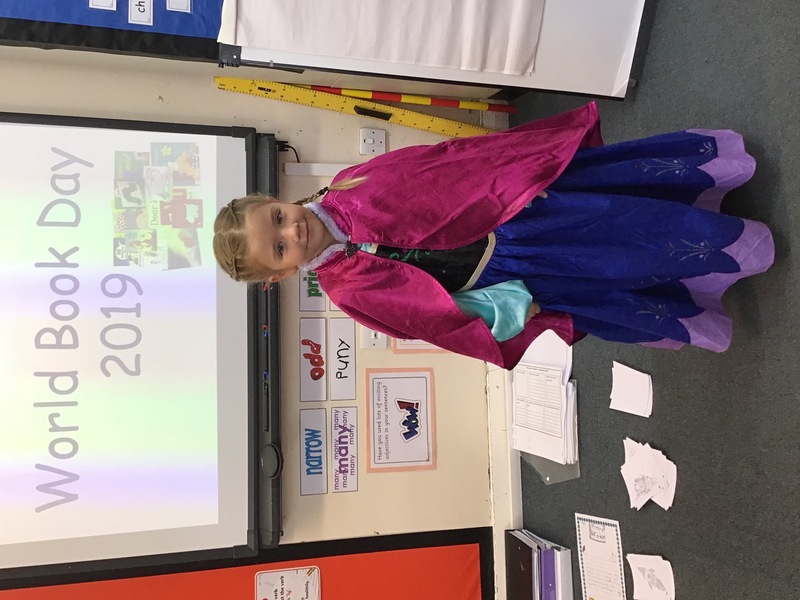 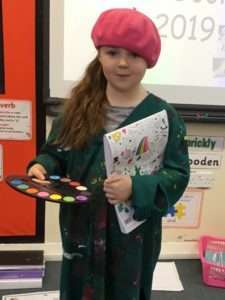 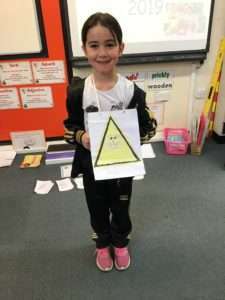 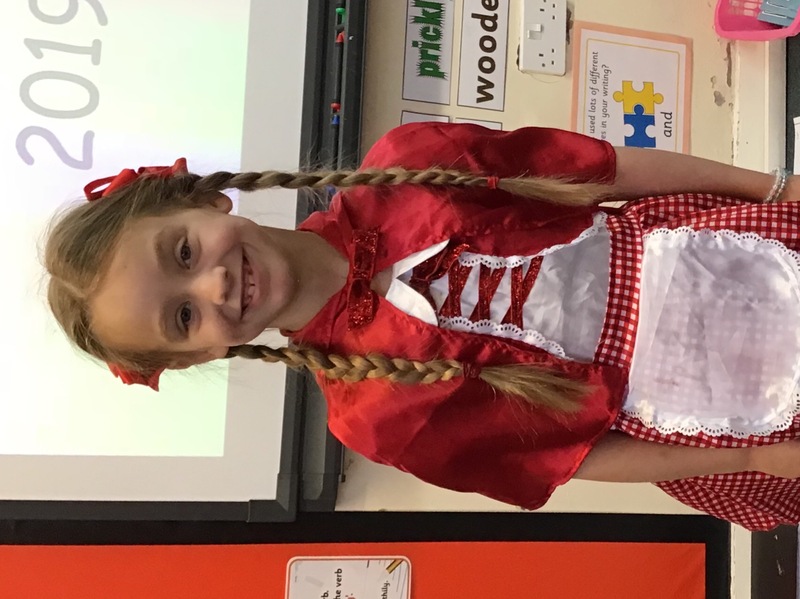 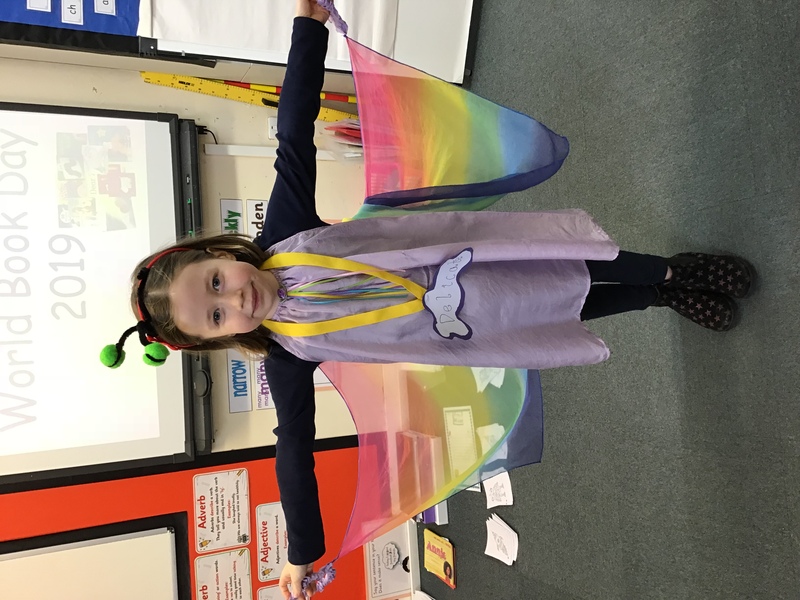 A big thank you to all the children, parents and carers who made such a big effort with costumes and adjectives for our world book day event in school! 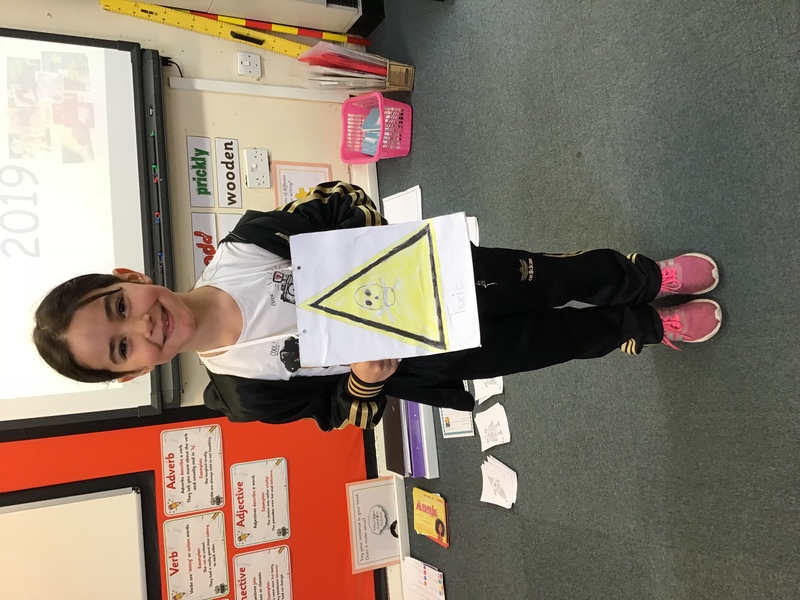 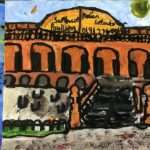 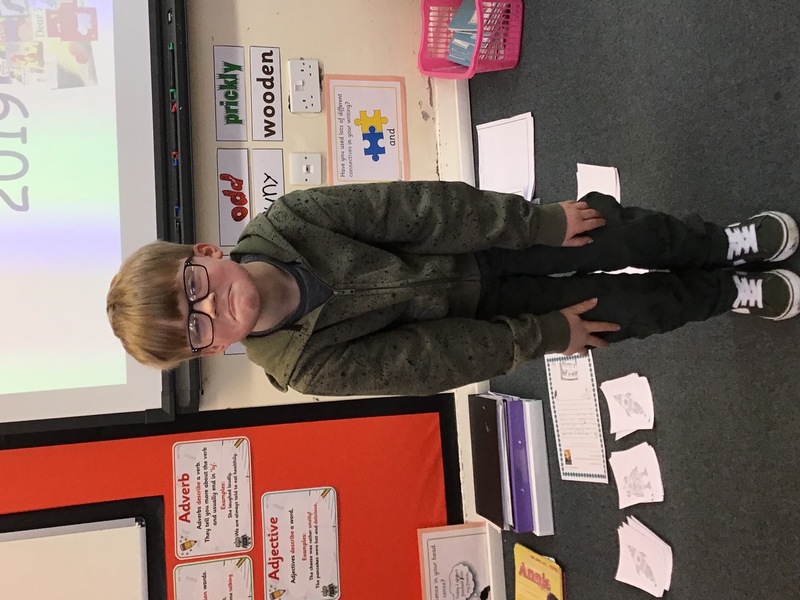 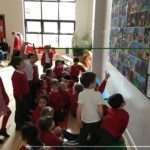 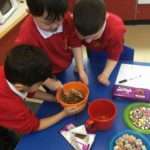 After our whole-school parade, children were busy in class producing a visual dictionary of adjectives. 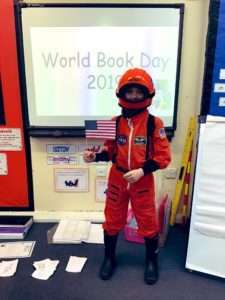 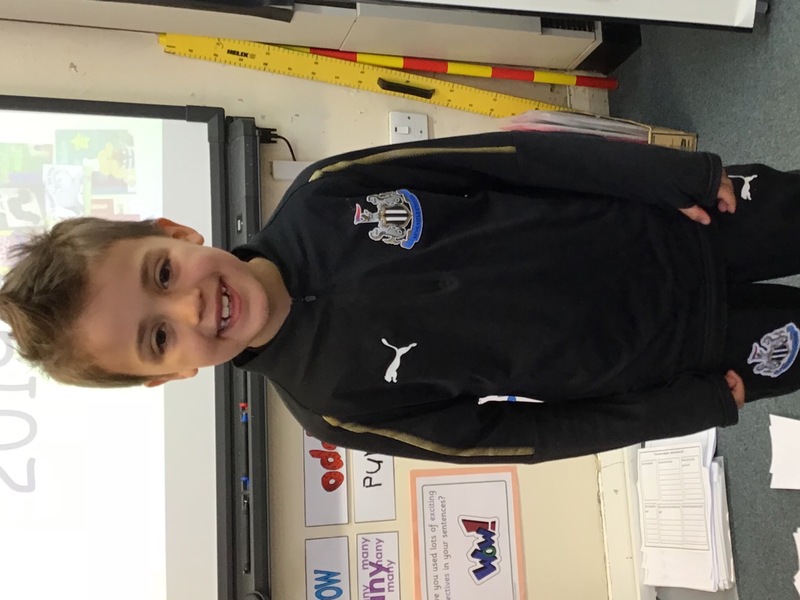 We also read books in class and had a special visitor from Heaton library who read aloud space poetry!